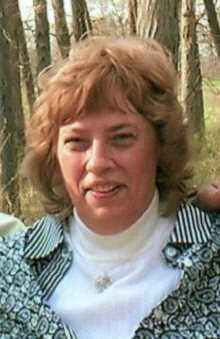 Shirley Ann Martin, 73 of Plainfield, passed away December 3, 2018. She was born April 9, 1945 in Pineville, Kentucky, to Hobert and Troy Grubbs Mills. She married Jerry William Martin on May 4, 1963 in Indianapolis, Indiana. Shirley was a homemaker. Survivors include her husband, Jerry of Plainfield; son, Jeffrey (Lisa) Martin of Plainfield; daughters, Dana (Mike) Gibbs of Danville, Regina (Ken) Swartzbaugh of Hazelwood; sister, Betty (Jim) Siddons of Monrovia; several grandchildren and several great grandchildren. Her parents and brothers, Frank and Bob Mills, preceded her in death. Hall-Baker Funeral Home, Plainfield, is in charge of the arrangements. A memorial service will be held at a later date.